The town of Gretna was built during the First World War to provide homes for 30,000 employees of a munitions factory that was the biggest in the world - an incredible nine miles long! Learn the story of the factory at The Devil's Porridge in Eastriggs, an exhibition named after the nickname given to the explosives made at the factory. Gretna Green is famous for marriages with around 5,000 couples tying the knot here and in Gretna every year. 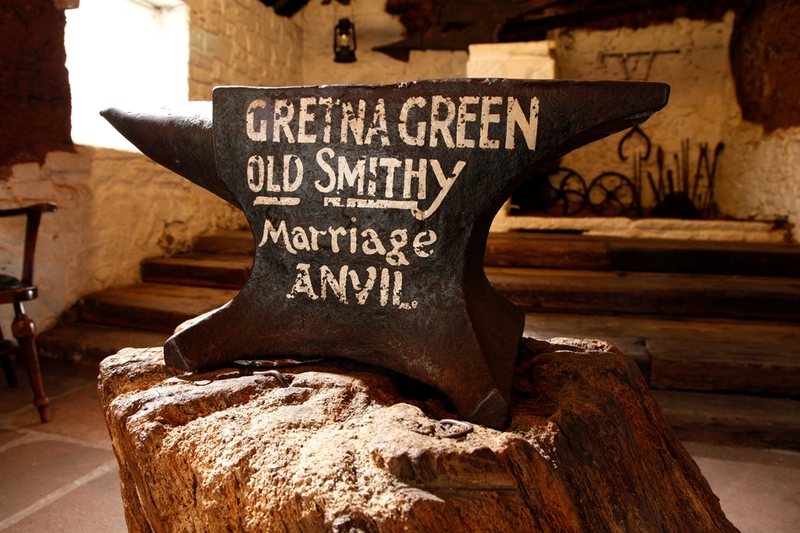 Historically it was to Gretna Green that young English runaway couples eloped so that they could be married ‘over the anvil’ from the age of 16. 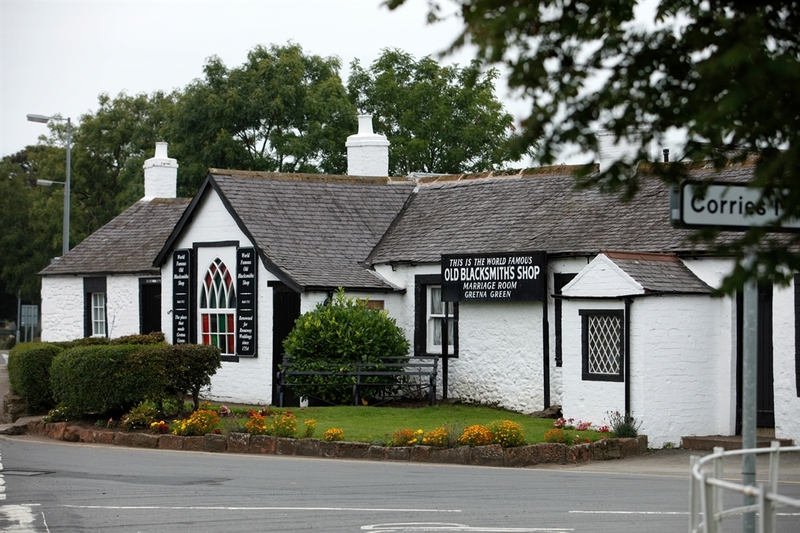 Gretna Green Famous Blacksmiths Shop, where couples have come to marry since 1754, is still here. Both locations have shopping and eating out facilities.